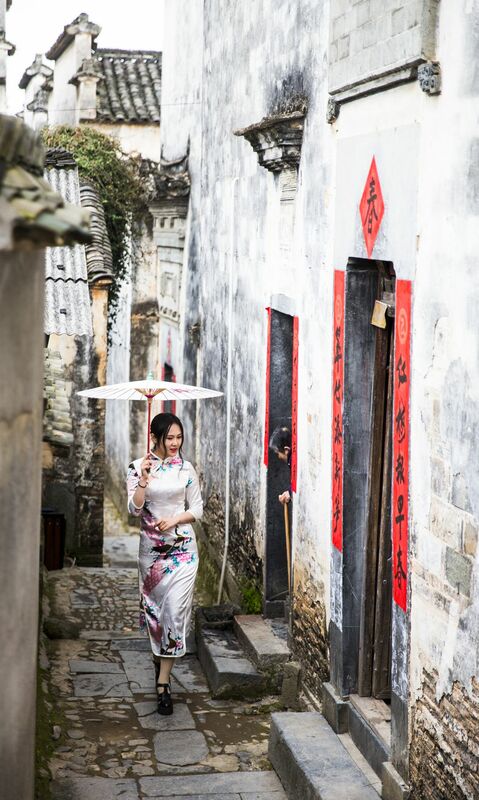 A model was walking on an ancient street in Nanping village. As she passed the door of a residential house, an old lady on crutches suddenly appeared at the door. The model greeted the lady happily. At this moment, the harmonious integration of the quaint and modern, the young and old impressed me very much. 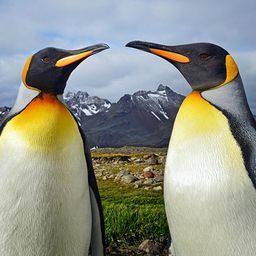 Date Uploaded: Oct. 29, 2018, 3:59 a.m.